B.A., Sociology, University of Northern Iowa (1997); J.D., Southwestern University School of Law, Los Angeles, CA (2005). In both California and Illinois, Mr. Gravdal has represented individual, corporate and institutional clients in all aspects of the litigation process, from inception to case evaluation to resolution. Favorable results have been obtained in binding and non-binding arbitration, mediation, pretrial settlement conferences, informal settlement negotiations and trial. Areas of practice include professional negligence, product and premises liability, commercial transportation, construction negligence and defect, third-party employer liability, civil rights and other general tort liability. State Bar of California; Los Angeles County Bar Association; Riverside Bar Association; Illinois State Bar Association; American Bar Association (ABA); Associate Member, ABA Standing Committee on Lawyer’s Professional Liability; Defense Research Institute; Southern California Claims Association; Transportation Lawyers Association; Oxfam Intl. (member and donor); Save the Children (member and donor); Water.org (member and donor). Author, “Governing Boards,” Los Angeles Lawyer, Vol. 35, No. 10 (28th Annual Real Estate Law Issue), January 2013. Author, “Illinois Appellate Court Strikes Down Legislation Revising Gross Weight Limits for Commercial Vehicles, But Decision Temporarily Stayed,” SmithAmundsen Transportation Alert, February 2011. Co-author, “Federal and State Trends Toward Prohibition of Texting While Driving,” SmithAmundsen Transportation Alert, January 4, 2011. Author, “FMCSA Prohibits Texting by Commercial Motor Vehicle Drivers,” SmithAmundsen Transportation Alert, September 27, 2010. Contributor, USLAW Network Compendium of Law, 2009. Author, “The Illinois Supreme Court Introduces New Element of Compensable Damages: Shortened Life Expectancy,” Idc Quarterly, Vol. 18, No. 4, 52 (4th Qtr. 2008). Author, The Inter-American Commission on Human Rights’ Quixotic and Unjustified Expansion of its Authority and the American Declaration of the Rights and Duties of Man: The Case of Michael Domingues, 11 Sw. J. of L. & Trade Am. 257 (2005). As a licensed attorney in both California and Illinois, Mr. Gravdal has consistently delivered favorable results for his clients in adversarial proceedings, alternative dispute resolution and informal settlements, both pre- and post-litigation. He focuses his litigation practice on the defense of various matters, including professional liability (medical, legal, etc. ), product liability, common interest development law, civil rights, construction defect and general tort liability. In 2006, Mr. Gravdal obtained summary judgment on behalf of two foster parents in a wrongful death action brought by the biological parents of the minor decedent. In April 2011, Mr. Gravdal served as second chair in a multimillion-dollar traumatic brain injury trial in the Circuit Court of Cook County in Chicago. In August 2012, he obtained summary judgment in favor of a religious institution that was alleged to have been negligent for plaintiff’s traumatic brain injury. In January 2013, Mr. Gravdal obtained a dismissal with prejudice on demurrer on behalf of a corporate client alleged to have been negligent for the sexual assault of a developmentally disabled minor by a third party. In June 2013, Mr. Gravdal obtained summary judgment in favor of a homeowners association on claims of invasion of privacy and unfair debt collection practices. Before his legal career, Mr. Gravdal spent seven years working in corporate operations and technology for various healthcare corporations, including Prudential, Aetna and PacifiCare Health Systems. 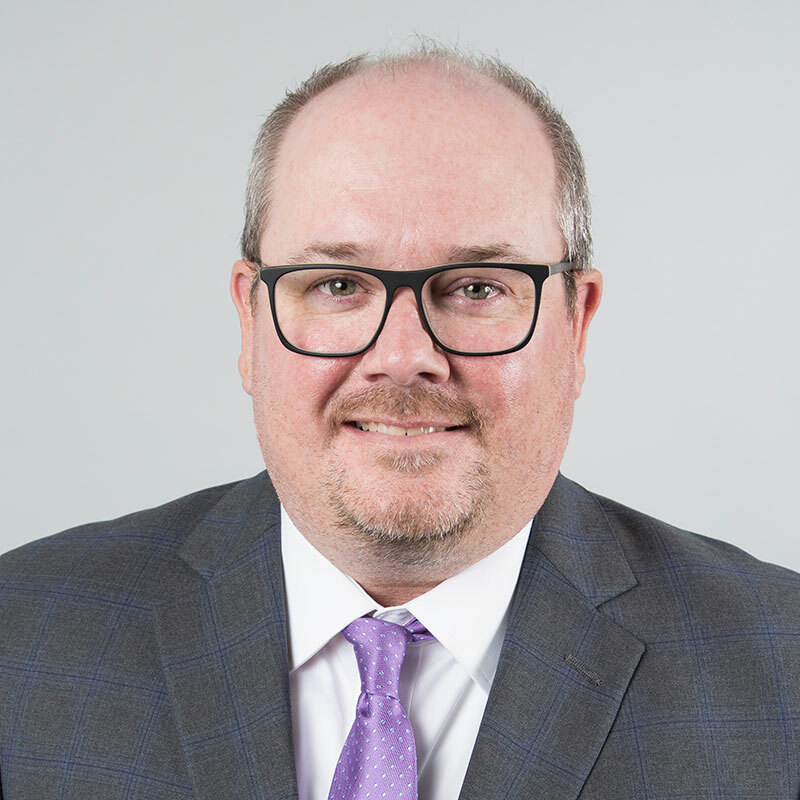 At B3SL, Mr. Gravdal serves as co-chair of the firm’s Marketing and Business Development Group, including responsibility for traditional and digital marketing and social media. Mr. Gravdal is an associate in the firm’s San Diego office and lives in Orange County, California, with his wife and children.